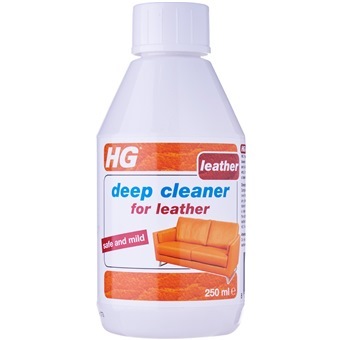 HG 4 in 1 for leather has been specially developed for the care of so-called full-aniline and scumbled types of leather such as that used for furniture, suitcases and bags. HG 4 in 1 for leather is water-based. This product cleans and nurtures the leather making it supple and protecting it perfectly against dirt, stains and perspiration. 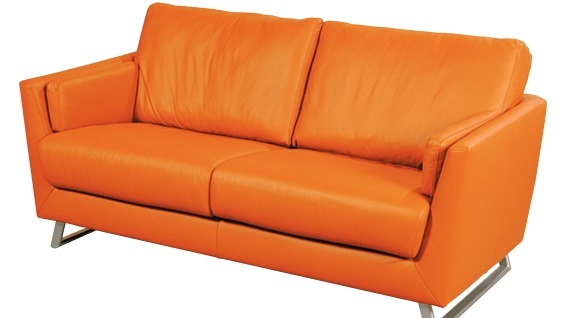 Furthermore, it deepens the colour and structure of the leather. First clean grubby leather or leather treated with another agent well with HG deep cleaner for leather. Then allow the cleaned surfaces to dry for 30 minutes. Apply HG 4 in 1 for leather on a cloth or sponge and rub gently into the surface. After about 10 minutes rub off with a soft cloth without exerting pressure. After treatment the leather will be repellent against dirt and furthermore expensive leather will be prevented from drying out.